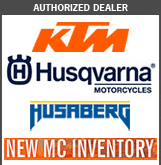 Are you tired of paying outrageous prices and waiting for your dealer to order valve shims? 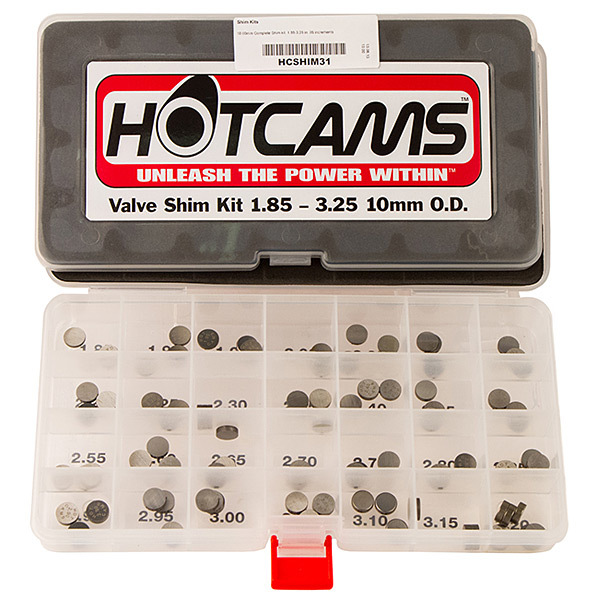 For less than 85 cents per shim, Hot Cams Valve Shim kits take most of the expense and hassle out of adjusting your own valves. Models listed below are confirmed to use the shim sizes as listed.This is not a complete list of all models that use that shim diameter. 1.85 - 3.25mm in 0.05mm increments with 3 shims in each size. Due to demand, changes are being made in regards to refill packs. Refill packs will no longer be available once remaining inventory is sold out, only complete kits and individual shims. We will make every attempt to keep our online inventory correct but in certain circumstances we may not be able to provide Refill packs. You will be notified if this happens.